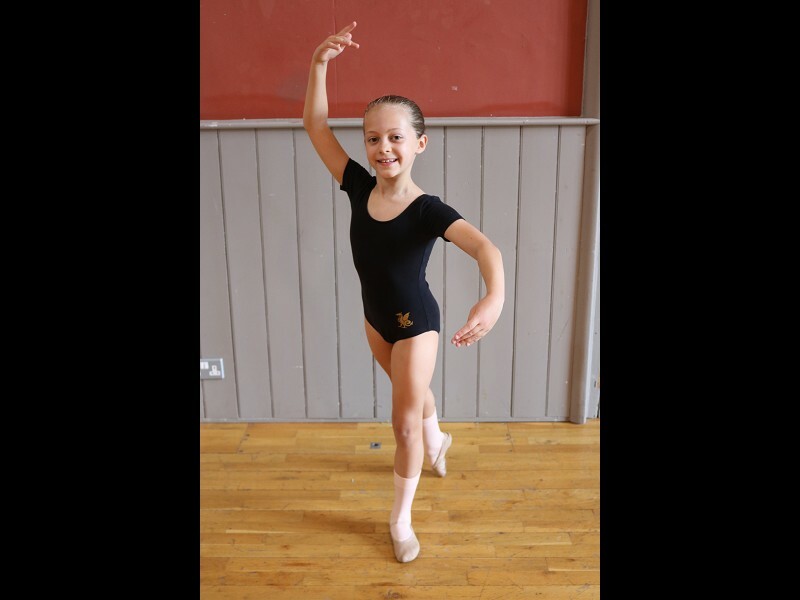 Royal Academy of Dance Ballet and ISTD Modern classes for 4 – 7 year olds. 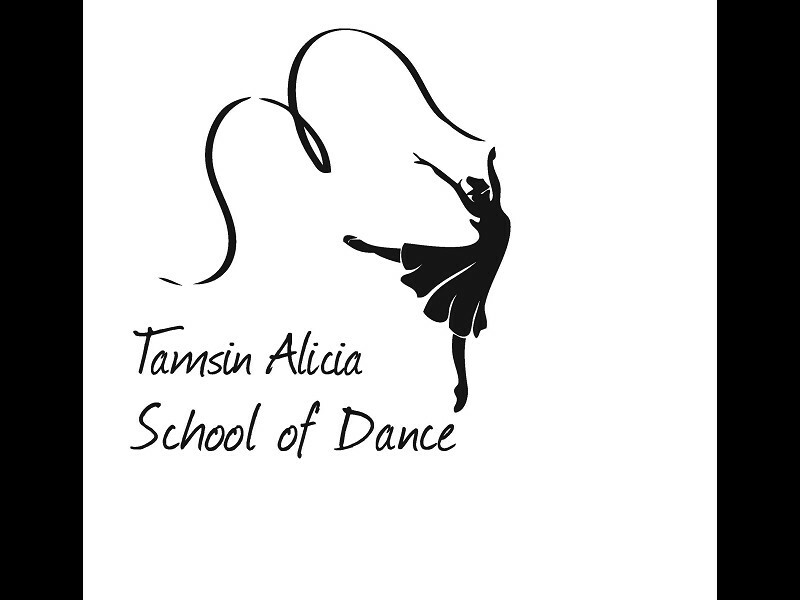 These classes are designed to develop excellent dance technique, building self-esteem, strength, suppleness, musical awareness and the children’s innate creativity whilst also following the RAD and ISTD syllabus. 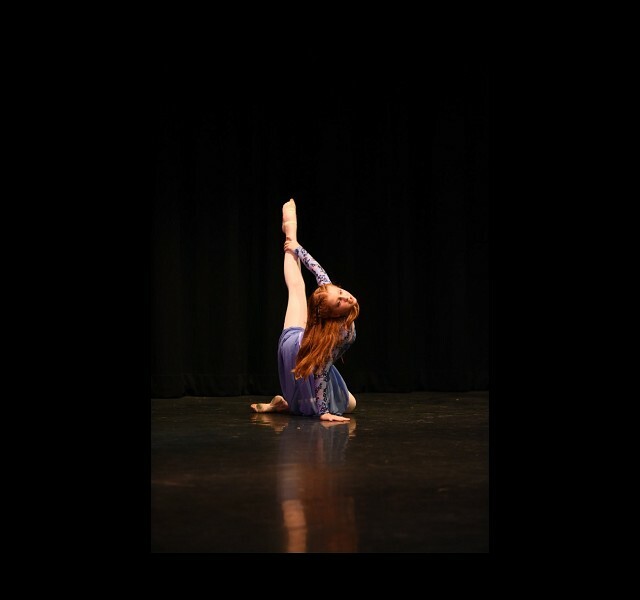 Your child will have the opportunity to work towards recognised RAD and ISTD ballet and modern exams whilst also learning new choreography that is showcased in the Queen’s annual dance show. 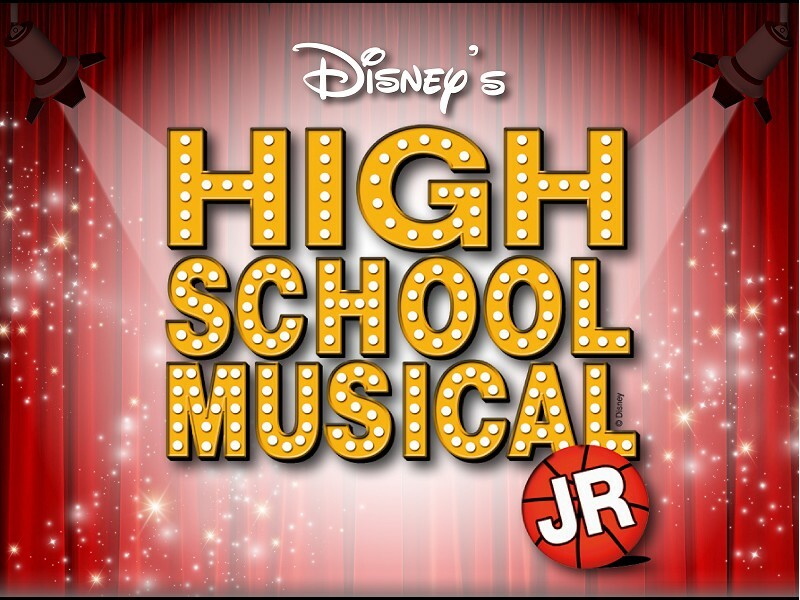 Disney Channel's hit movie musical comes to life on the Queen’s Hall stage in our Middle School production of Disney’s High School Musical JR. Troy, Gabriella and the students of East High must deal with issues of love, friends and family while balancing their classes and extra-curricular activities. The infectious, danceable songs make this a show not to be missed! Based on a Disney Channel Original Movie Written by Peter Barsocchini. Songs by Matthew Gerrard & Robbie Neil/Ray Cham, Greg Cham & Andrew Seeley / Randy Petersen & Kevin Quinn/Andy Dodd & Adam Watts / Bryan Louiselle/David N. Lawrence & Faye Greenberg / Jamie Houston. Music Adapted, Arranged and Produced by Bryan Louiselle. 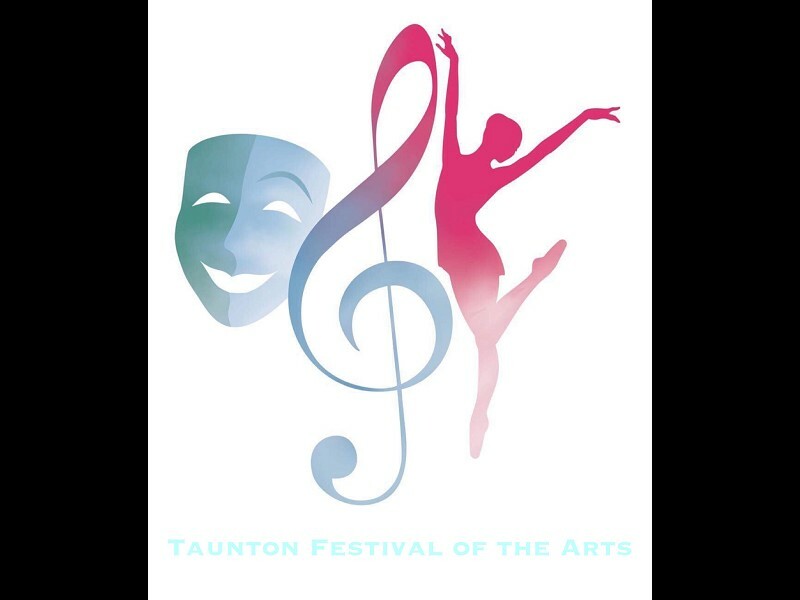 Taunton Festival of the Arts' Gala Evening showcasing some of the highlights from the Music, Speech & Drama and Dance Festivals. A spectacular evening and opportunity to watch these young talented performers and to indulge yourself in the arts. 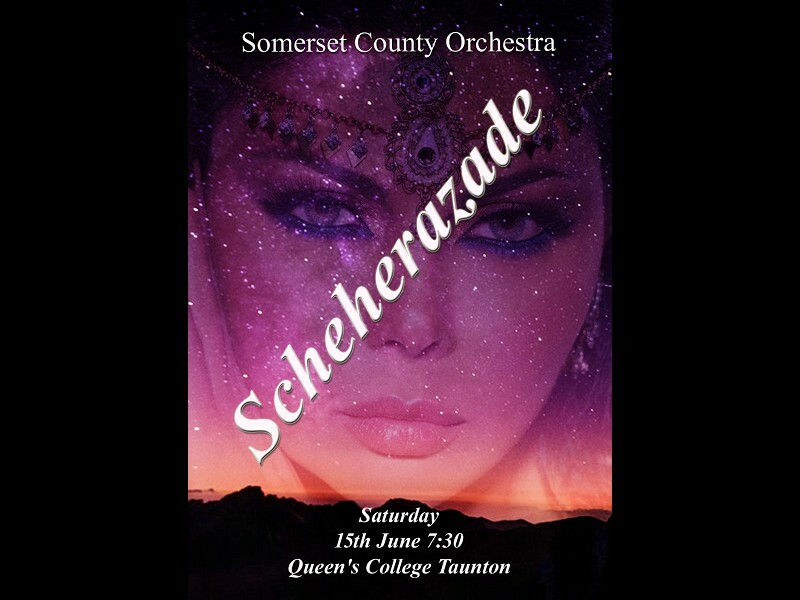 Our county orchestra finish their season with Rimsky-Korsakov’s Scheherazade, a firm favourite for all ages. Come and listen to the story unfold. 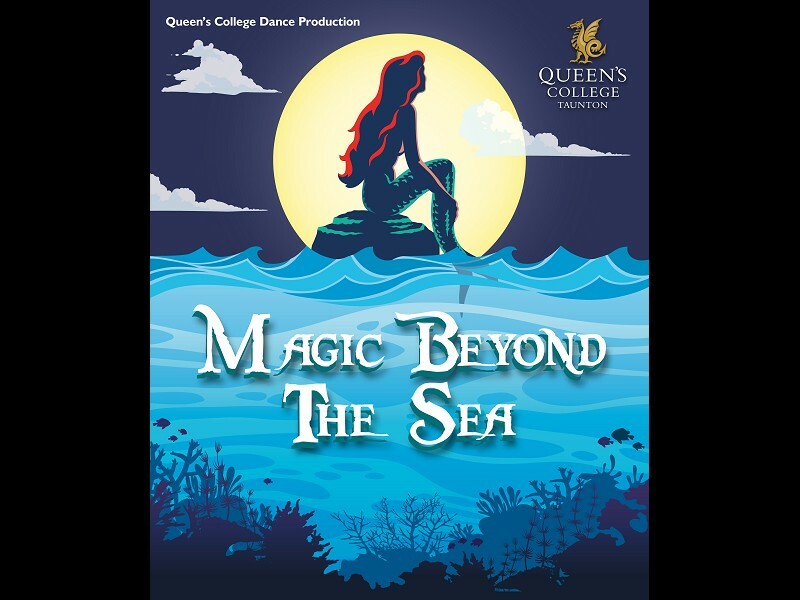 Don’t miss the latest production from Queen’s College Dance. Featuring pupils from Pre-Prep up to Sixth Form, the story is based on ‘The Little Mermaid’ with a twist in the tail! It also has influences from ‘The Greatest Showman’. We recommend you book early to avoid disappointment! 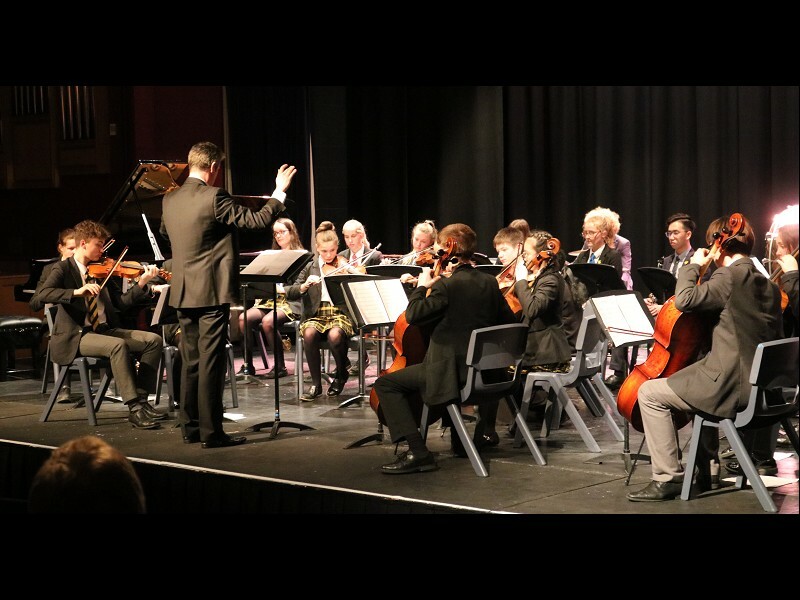 Join us for a spectacular concert featuring musicians from Queen's past and present together with our Orchestra in Residence, Southern Sinfonia, as they perform a wonderful range of celebratory music to mark the 175th anniversary of Queen's College. performed by OQ Weng Soon Tee. Come along for a night of dance. Pupils, aged three years and upwards, will be performing ballet, tap and modern jazz pieces to celebrate dance and all their hard work. Family, friends and anyone with a passion for dance will be entertained ... we promise! Celebrating the 175th Anniversary of the founding of Queen’s College and commemorating the 100 year anniversary of the end of WWI. 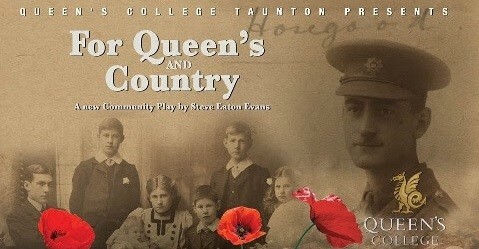 The moving and emotive production, performed in November last year, was captured on camera. This is your opportunity to purchase a copy of that show. 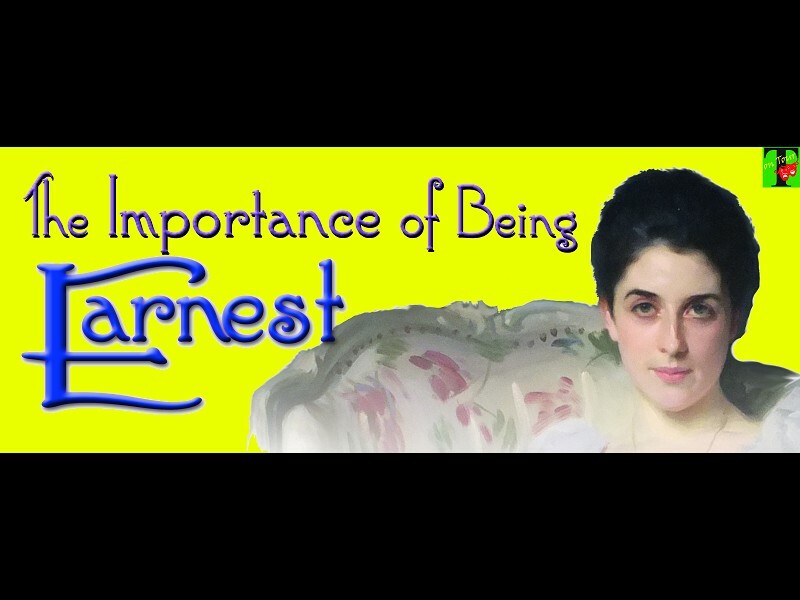 The beautiful production explored the relationships between the Hosegood siblings in the years preceding, during and after The Great War. Order your copy today. 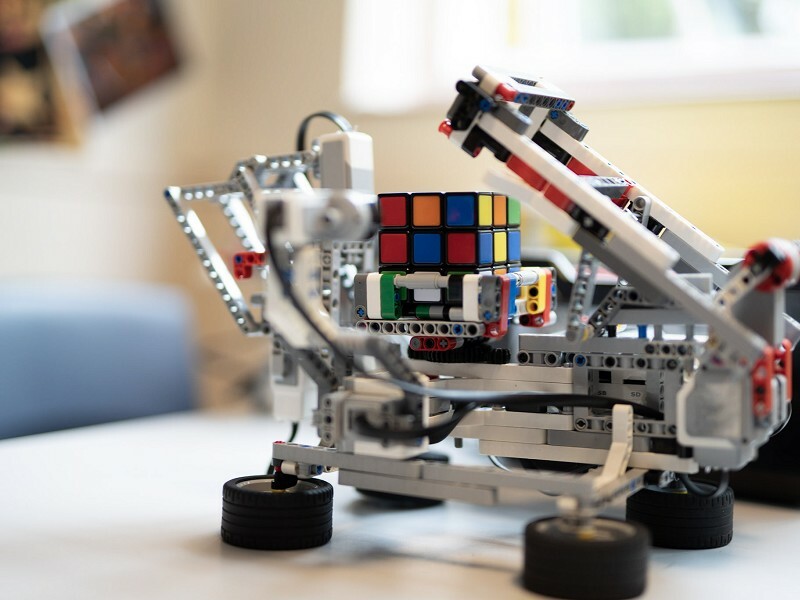 During the first two days, you will train as a ‘Space Spy’ tackling a series of mathematical and code-breaking challenges aimed at encouraging logical reasoning, generic problem solving, teamwork and discussion. On the final day, you will need to bring all this knowledge and teamwork to the fore as you battle to escape the space prison – a mobile Escape Room with an intergalactic theme! Will you be able to crack the codes, solve the problems and escape the prison before bed-time? 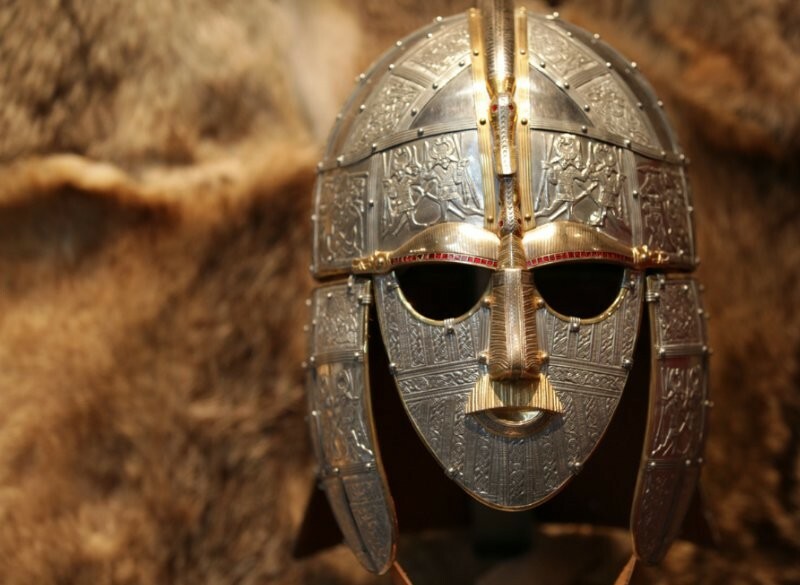 This amazing three-day course will prove that maths can be fun! 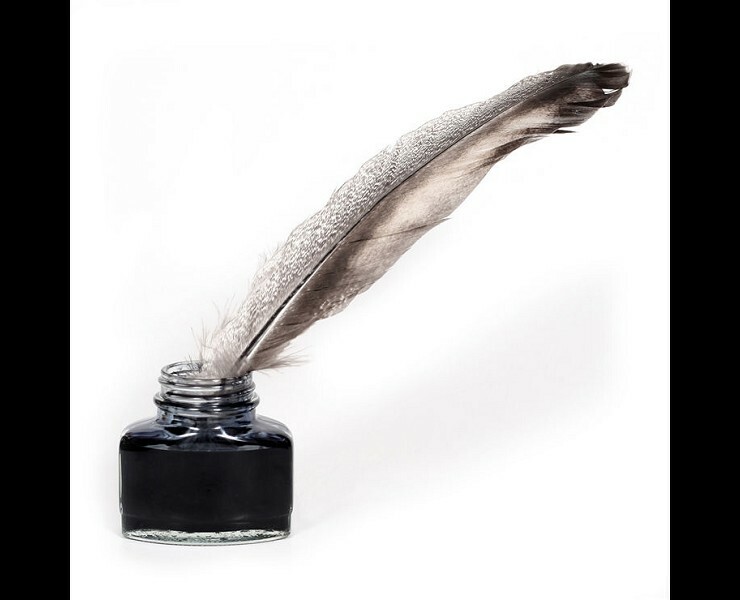 Become a published author in a week! As the week progresses, you will work on writing and illustrating your own story which will then be published in your very own hardback book! 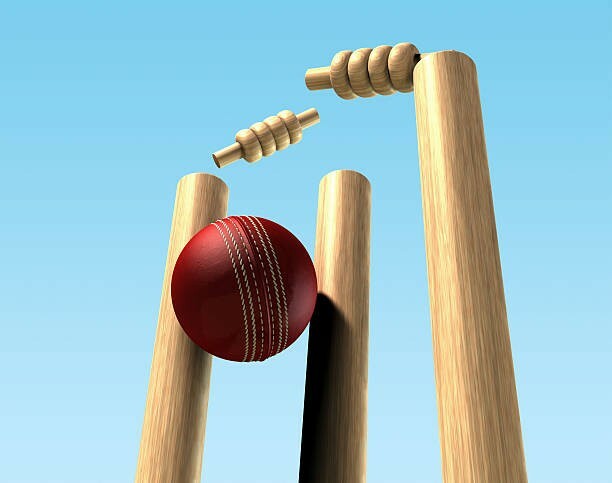 A series of specialist cricket sessions for aspiring young cricketers organised by Jake Lintott, former Hampshire and Gloucestershire cricketer and Head of Cricket at Queen’s College, and Piers McBride, Somerset County Age-Group Coach and Head Coach of Clevedon Cricket. These focused sessions will be fun and engaging and will help to improve technical, tactical and mental elements of the game. A tactical day combining all the skills required to be a brilliant T20 cricketer. 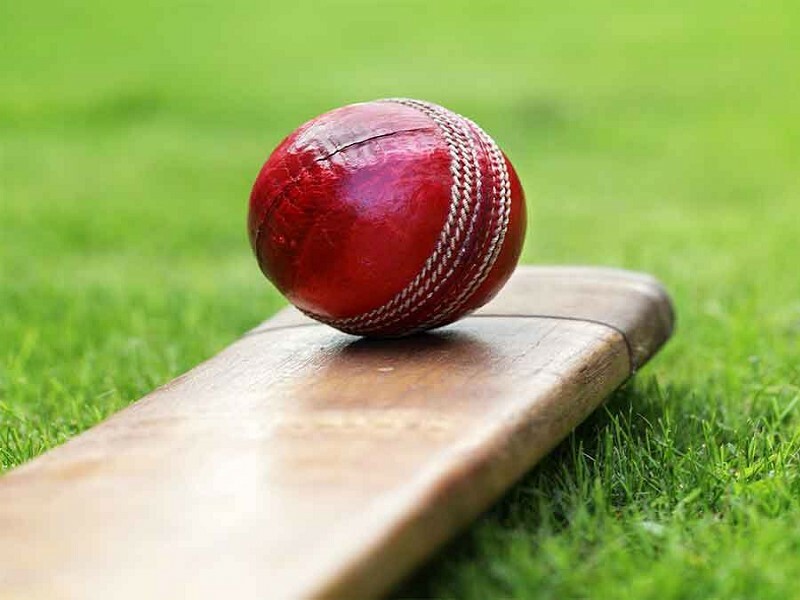 Organised by Jake Lintott, former Hampshire and Gloucestershire cricketer and Head of Cricket at Queen’s College and Piers McBride, Somerset County Age-Group Coach and Head Coach of Clevedon Cricket. 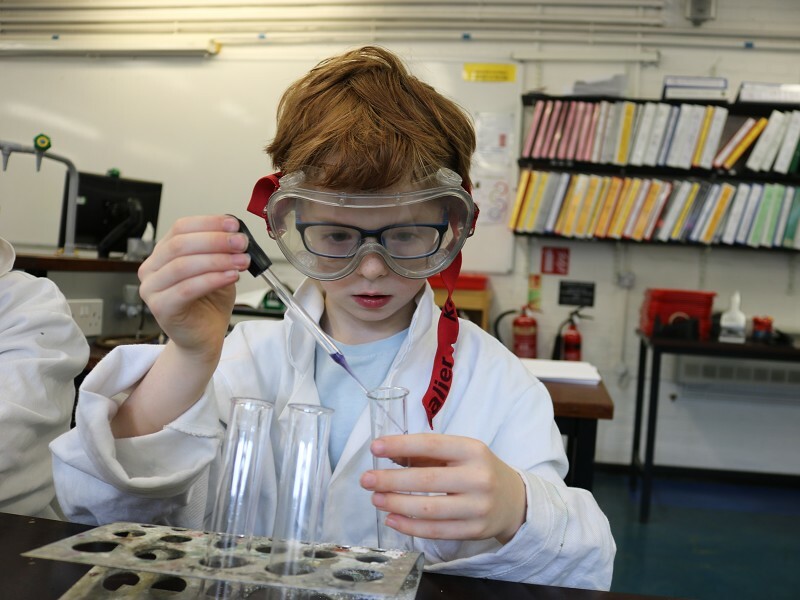 Our ever-popular adventure course returns for another year! This adrenaline-pumped week is not for the faint hearted! 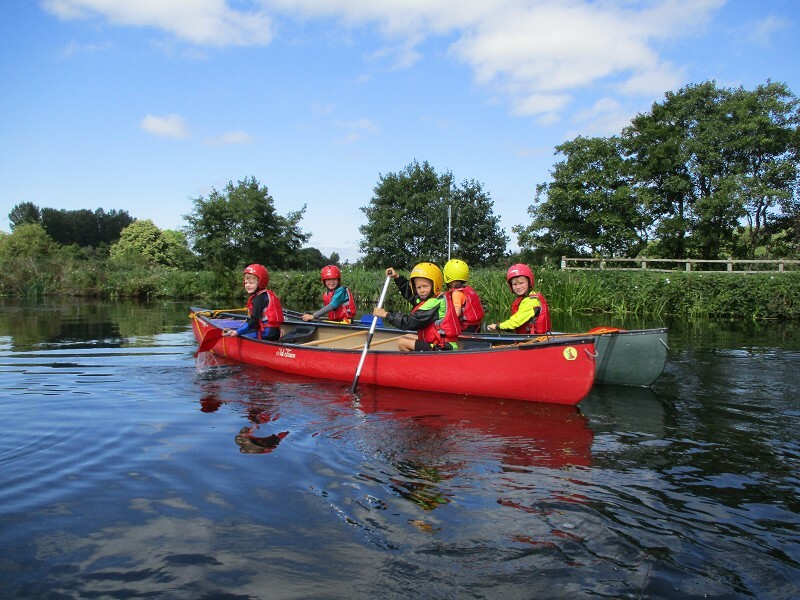 Led by Mark Neenan and his team, you will learn the various skills required to complete a range of activities across Devon and Somerset including canoeing, rock climbing, tunnelling, orienteering, bush craft and kayaking. If you love adventure, getting wet and muddy and have plenty of energy, this is the ideal course for you! 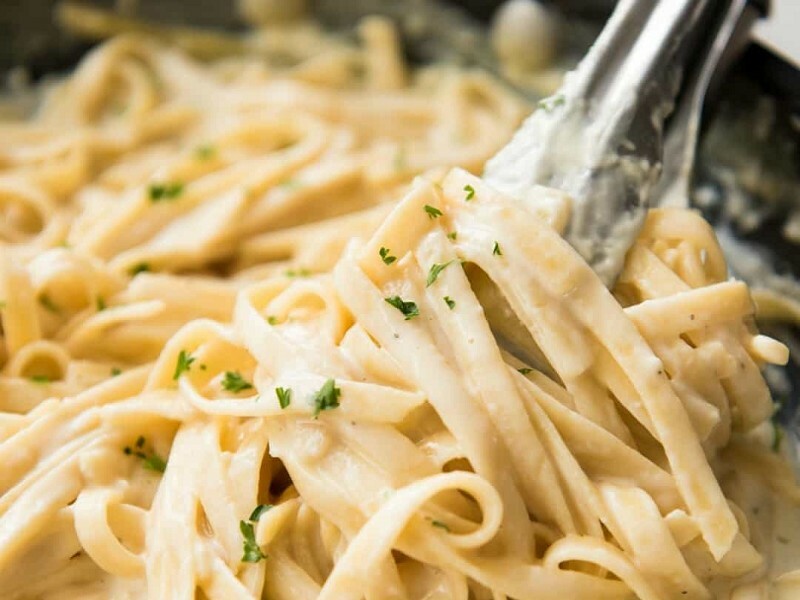 During this amazing four-day course you will travel the cuisine-world learning the languages and cuisine of four different countries – France, Germany, Italy and Ireland! 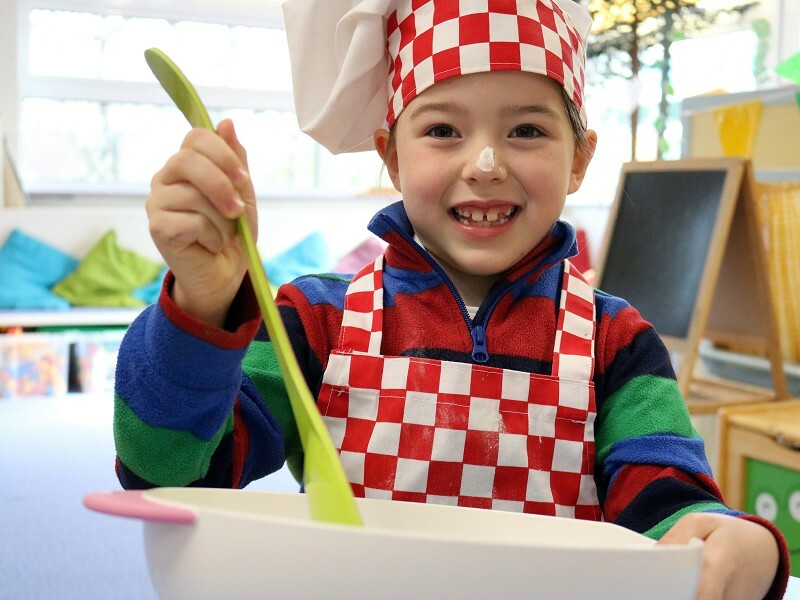 Half of each day will be spent learning about the language and culture of each country whilst the second half will be spent cooking some mouth-watering dishes for the whole family inspired by that country. This course is the perfect recipe for anyone keen to immerse themselves in different cultures and flavours from around the world!